Home > News > July 2017 Legislative Highlights! Top state leaders say they're going to take steps to help end the violence and chaos surrounding the homeless population in downtown Salt Lake City. Gov. Gary Herbert taps Lt. Gov. Spencer Cox as the state's "point man" on homeless issues [Utah Policy]. The Transportation Interim Committee recently visited Utah State University to see the groundbreaking technology being developed for cars and trucks, and to hear from leading experts on autonomous control vehicles. The special election in the 3rd District is carrying a hefty price tag for counties, who are asking the state for help in covering those costs [Deseret News]. Whoops! 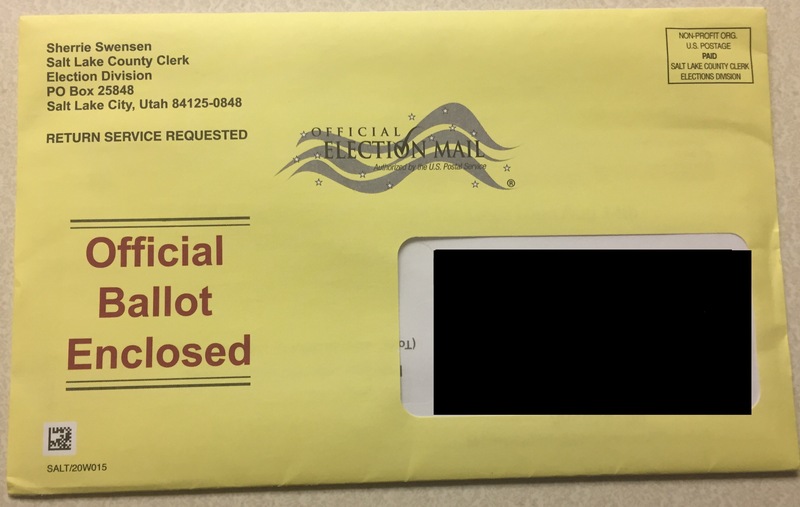 Some unaffiliated voters in Utah County were sent ballots for the GOP 3rd District primary election. Only registered Republicans are supposed to vote in the August Republican primary [Deseret News]. The Infrastructure and General Government Appropriations Subcommittee discussed possible different methods of funding higher education buildings, including the development of a longer-term plan rather than funding new buildings solely on a year-by-year basis. The primary election is scheduled for August 15. All registered voters in West Valley should have already received in the mail their vote-by-mail ballot! Below is what your ballot looks like. West Valley has a primary election for its Mayor position and, depending on where you live, possibly your City Council candidates. More information regarding the August 15 primary election can be found here: West Valley City Election Information. 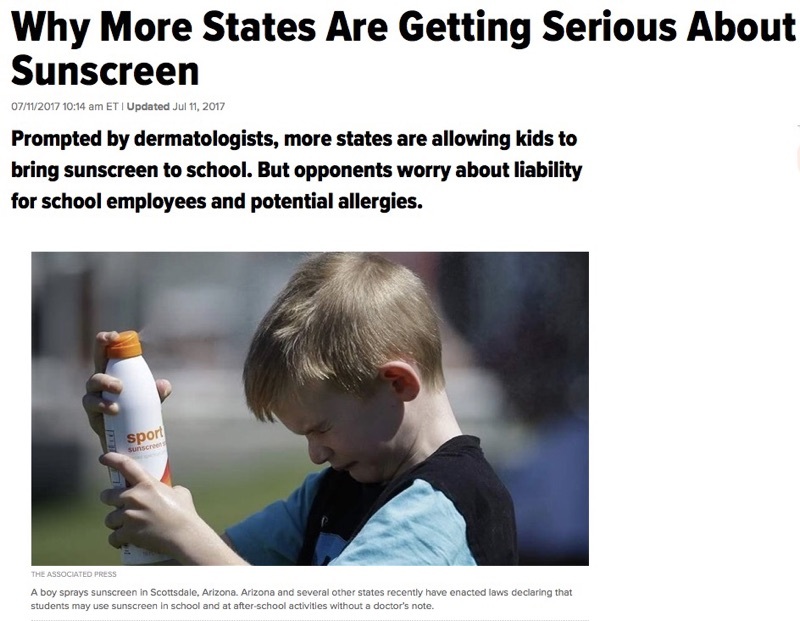 Earlier this month several national publications (including USA Today and The Huffington Post) wrote an article about how more states are getting serious about allowing kids to bring sunscreen to school (did you know it used to be prohibited?!). 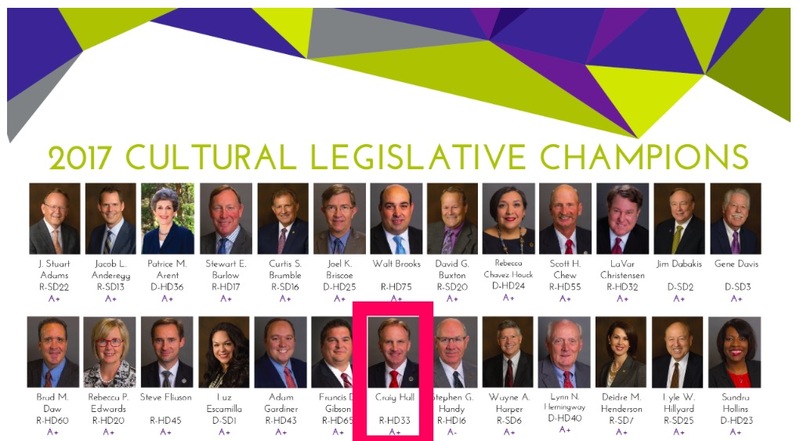 Utah Cultural Alliance Gives Rep. Hall an "A+" For His Support / Votes During the 2017 Legislative Session! Here's another example of my commitment to the Arts and Humanities throughout the State. The Utah Cultural Alliance (a non-partisan, non-profit organization) grades each legislator based on his/her votes during the legislative session as they pertain to issues of Arts and Humanities. They gave a grade of "A+" to Representative Hall! Thanks to the Utah Cultural Alliance for their great work!